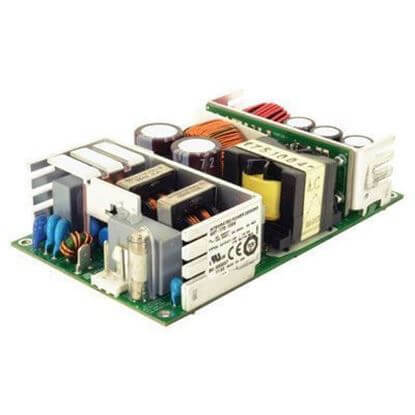 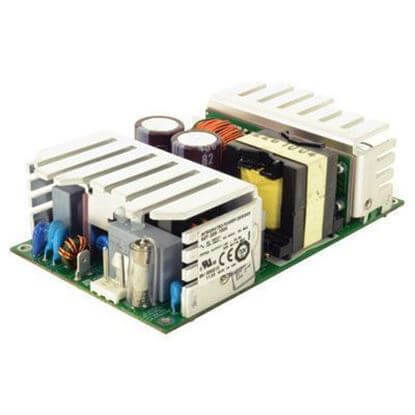 Offering a selection of IPD 2.5Vdc medical power supply solutions for healthcare applications. 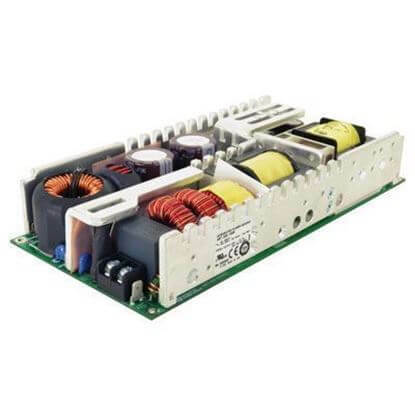 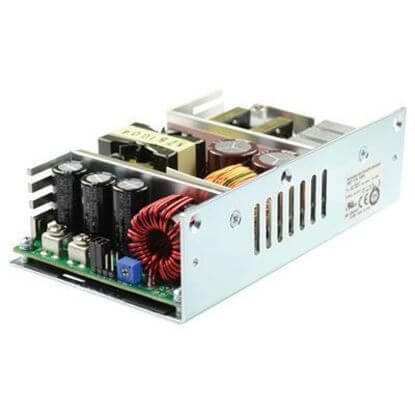 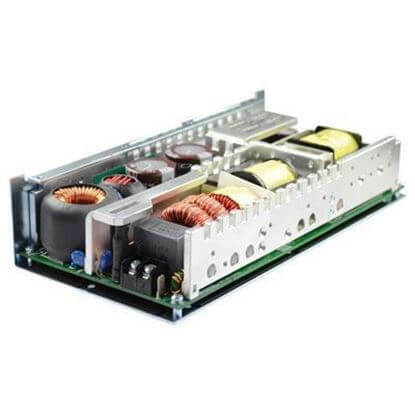 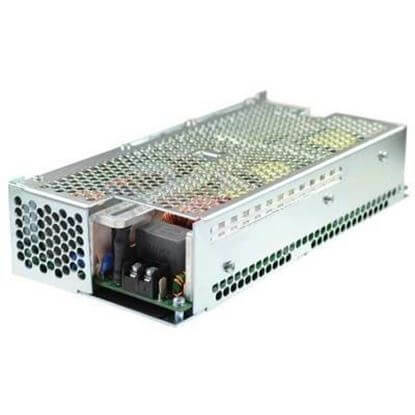 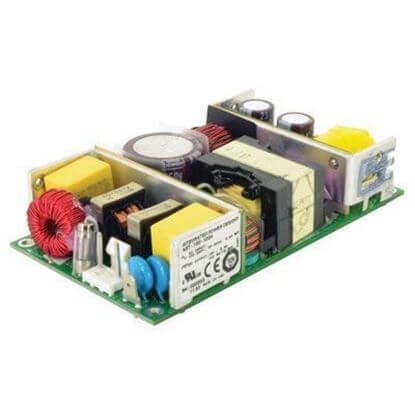 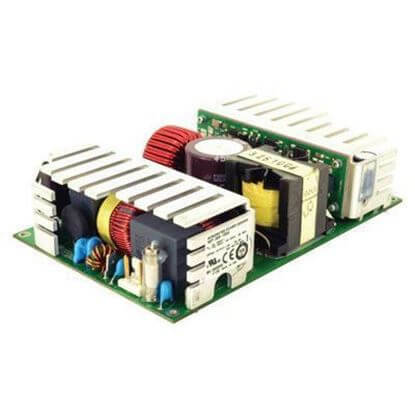 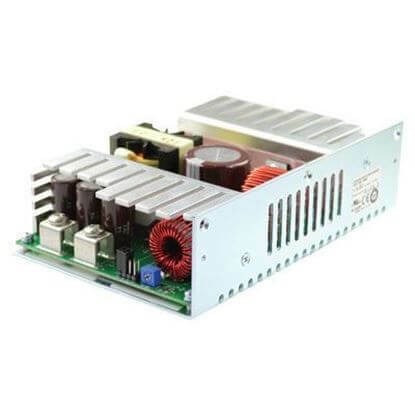 TRC offers 2.5V medical power supplies manufactured by Integrated Power Designs. 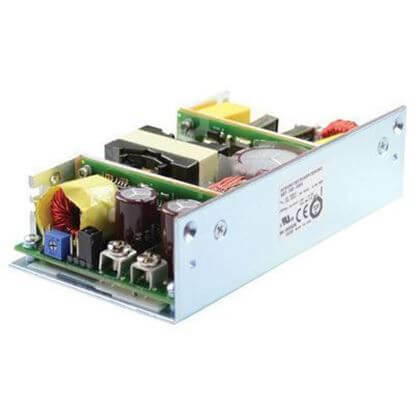 These 2.5V medical grade power supplies maintain the appropriate medical certification IEC60101-1 3rd edition with 2xMOPP and EMC emission compliance to IEC 60601-1-2 4th edition. 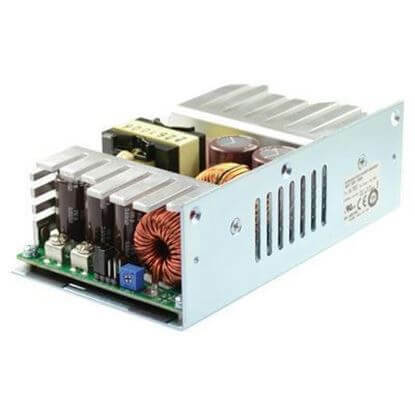 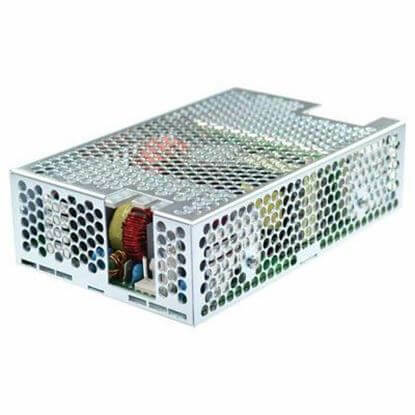 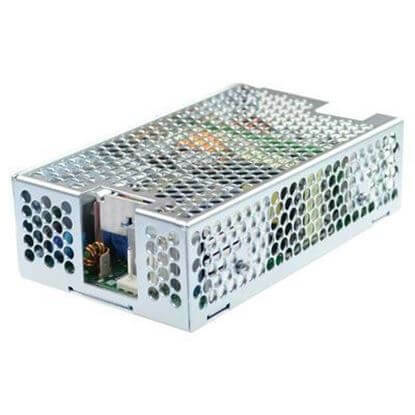 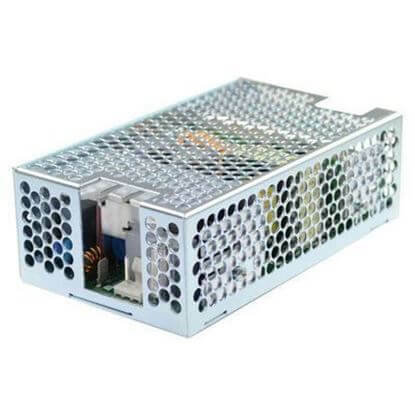 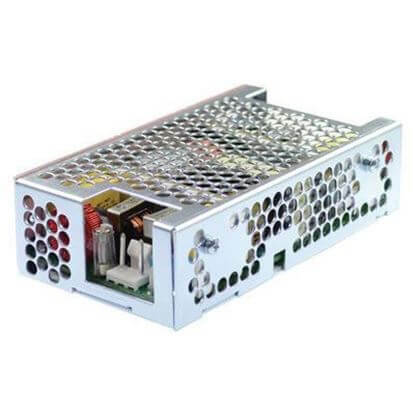 The available form factors to select from include chassis, open frame or chassis with cover 2.5 volt medical power supplies.